The Falls Festival is increasingly trying to be everything to everyone, stretching across the East Coast and now hopping to the West, it’s a broad canvas to wash but we are still always delighted to spot some more folkier acts gracing the main line up. After checking out The Grove and finding some great local folk acts, it’s always nice to see what acts are gaining the attention of festival organisers and audiences alike. Falls Festival Byron Bay had a nice little selection to tide over the inner folky. We’re going to start with the big guns. 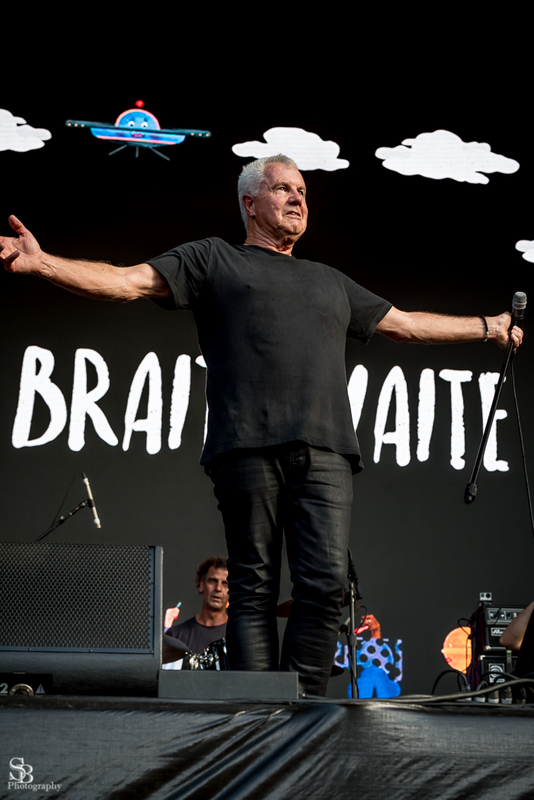 Not necessarily Folk, but the storytelling style and lyricism of Darryl Braithwaite’s glorious return certainly deserves a mention, as well as the sheer nostalgia of it all. We have to admit, when we first saw Braithwaite on the line up, we had to take a second look, then embraced the choice in all it’s glory. The veteran looked really happy on stage, and the crowd were going absolutely nuts, though we’re not sure how many of them were actually born in time for Braithwaite’s hey day. A true performer, he introduced his band with great humour and cracked open the set with an old favourite, “Rise”, with its rich with harmonica and the bulging crowd at front of stage clapped along enthusiastically. Braithwaite delivers a very different speed and sound to the rest of the festival but a joyful, rousing set, perfect for a celebration like New Years Eve. Not pausing to breath, he and the band rolled straight in to “Not Too Late” then joked about doing ‘that song’ right then and being along with questioning the age of ever person in the audience. It was a rollicking time as “Howzat”, “As The Days Go By” and “One Summer” made the most of their big synth moments, entire amphitheatre singalongs, rousing the crowd into a euphoric haze. And then those tell tale chords rang out across the crowd and sheer joy erupted for the entire amphitheatre to sing out every lyric of “The Horses”. A sentimental win, right there. Continuing with the not-really-folk-but-we-want-to-include-them bandwagon are the wicked lyricists and activists Camp Cope. We couldn’t even get in to the tent it was so overflowing with eager punters before their set even began. But from their first syllables on stage, acknowledging the stolen land that the festival was on, imploring their audience to clean up and pick up after themselves, and calling out the atrocious behaviour and assaults at another Falls site, we knew Camp Cope were a whole other kind of band. “Jet Fuel Can’t Melt Steel Beams” lashed out in the hot afternoon and the crowd went crazy, begging for more from the rapidly rising outfit. Their spirited performance, strong vocals and confident engaging performance drew comparisons the likes of Courtney Barnett meets The Smith Street Band. Definitely an act worth catching live. They have also taken heat after their call for events like Fall Festival to have a more diverse line up. We noted similar inequalities at Bluesfest last year and look forward to watching the industry and scene continue to evolve to better represent all musicians. 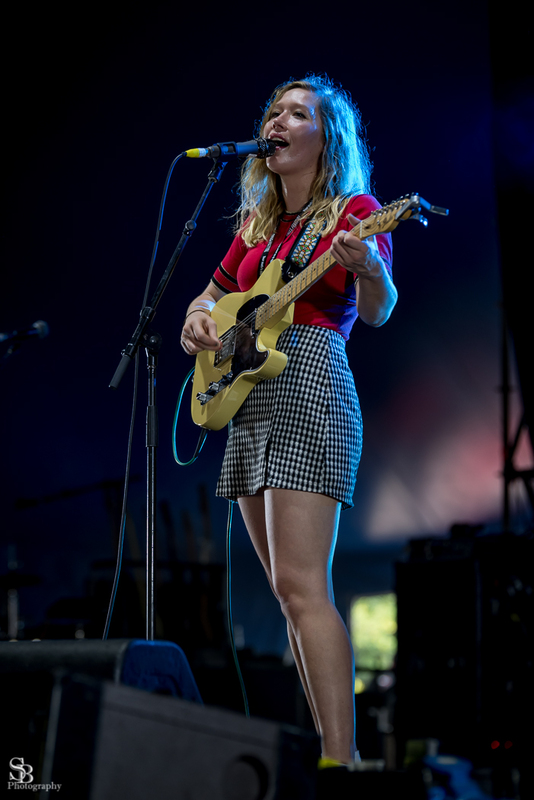 We had to dash from Camp Cope’s set to catch Julia Jacklin. A significant change to catch her tranquil vocals, soft as caramel, oozing out from the stage, sweetening the audience up immediately with dreamy tones of “Lead Light”. The anthemic ballad “Cold Caller” filled the space with catchy riffs and made the audience move together. From emotive choruses, to beautiful moments of quiet among the electricity of the band, Jacklin had it all going on. Her rendition of folk song “Wonderland” showcased the solace of her voice accompanied by only her electric guitar, and the vibrato timbre to her voice had an enchanting effect on the audience. We’re looking forward to hearing more from Jacklin soon. 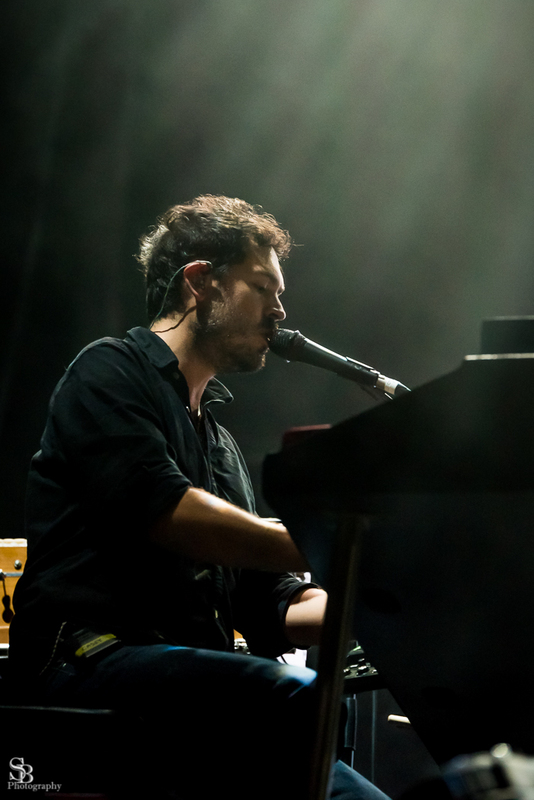 The much anticipated set from Fleet Foxes delivered a mix of old and new tracks to an albeit smaller than anticipated crowd. The weather, the relentless humidity and the hangovers from the previous night probably all had a lot to do with it. But the crowd that did arrive, were happily ensconced in the all too familiar Indi folk twists and turns of Fleet Foxes. The glorious harmonies of “Grown Ocean” washed forth from the stage as the digital back drop changed continuously, carrying their songs visually through sunrises, abstract colours, and emotive pulses. Flowing from one song in to the next, “White Winter Hymnal” transfixed the amphitheatre, followed swiftly with rich red, bright backdrop and emphatic calling opening of “Ragged Wood”. A mix of old and new was on the set list, and once the final notes of “Your Protector” rung across the field, the newer transidentel tracks moved over the crowd in an ocean of sounds, trills, and unbridled experimental cohesion. 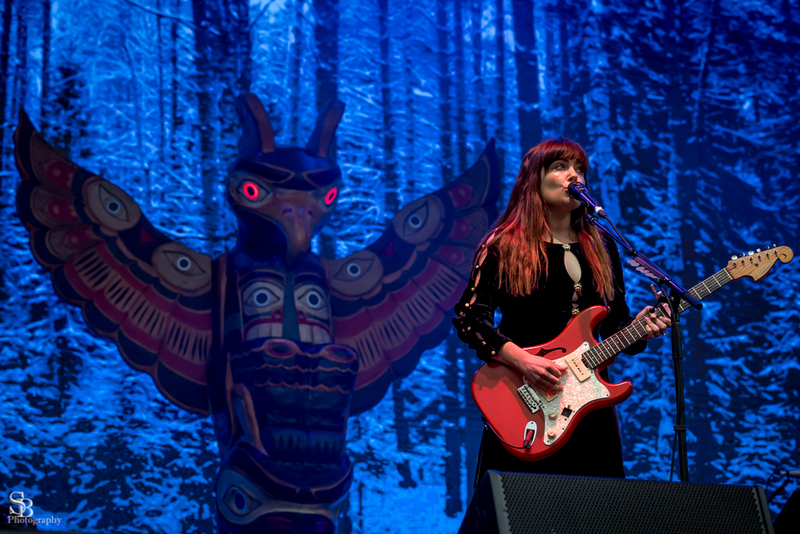 In stark contrast to the inclement weather and oppressive grey skies, the monumental crowd for homegrown favourites Angus & Julia Stone were bright and cheerful in the Valley Stage’s amphitheatre, in spite of the gloom. Their set was a graceful mix of both new and old, with the familiar trumpet solo of “Private Lawns” to the cool, calming choruses of “Chateau” echoing across the grounds. “My House Your House” had a mass, emphatic singalong in the amphitheatre only to be outshone by “Big Jet Plane”, the song everyone had been waiting for. The hit track, delivered in a relaxed and melodic fashion, had everyone is enraptured in spite of the steady rain. The enormous, spirit lifting cheers at it’s finish heralded the true love for our homegrown Angus & Julia Stone. To finish off a set, virtual flurries and soft white snowflakes overwhelmed the backdrop and the soothing, feminine refrains of current hit “Snow” were a perfect counterpoint to the humid, rainy northern NSW climate. A hallmark performance cementing the place of the folk, indie and alt genres at one Australia’s most loved music events, The Falls Festival. You can check out all of our Falls Festival photos on our Facebook Page, and read Part 1 of our Falls Festival Review featuring great acts from The Grove stages. South Australia’s intimate concert series brings out the big guns for their annual festival Porchland including Stu Larsen, Thelma Plum, Ainsley Farrell, Ryan Martin John, 30/70, Stella Donnelly and Bjear. If you were a little disappointed when Angus & Julia Stone only announced three dates for their 2018 tour (and to be honest, we thought it was light on) then never fear – the brother-sister duo have just added a whole bunch more shows throughout May. Iconic Blue Mountains band Lime and Steel call it a day with their last ever show. Angus & Julia Stone have announced plans to take their latest record Snow on the road again in 2018 with new dates in Brisbane, Melbourne and Sydney. Angus & Julia Stone have just dropped the latest video from their new album Snow, the dreamy “Chateau”. 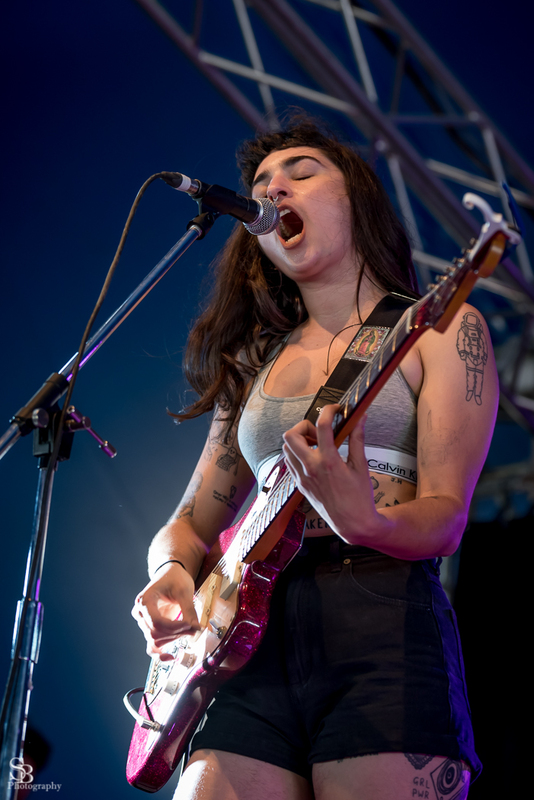 While it’s definitely not a folk festival every year the Falls Festival manages to deliver a smattering of really exciting artists for Timber and Steel readers. For 2017 the Falls Festival has really outdone itself with indie-folk legends Fleet Foxes amongst the headliners. 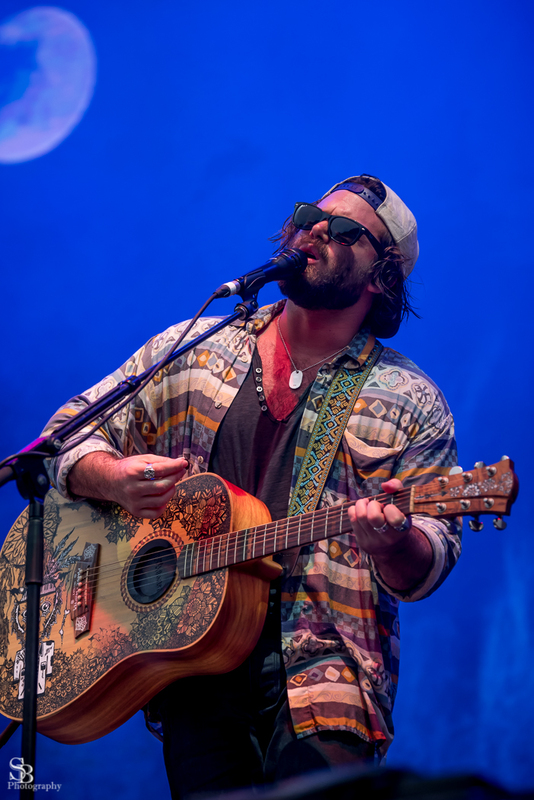 Joining them on the folky and acoustic side of things will be Angus & Julia Stone and Julia Jacklin with more artists promised to be announced soon. Falls Festival is held in Lorne, Marion Bay, Byron Bay and Fremantle over New Year with Lorne and Byron Bay already sold out. For more details including the full list of artists on the lineup so far check out the official site here. Two reasons to get to this gig: 1) This is your first chance to check out the brand new Camperdown location for intimate Sydney venue The Newsagency. 2) Taryn La Fauci is launching her amazing new album Cycling. If you’re not at this show where are you? Having already released their new single “Snow” and announcing a September tour it’s no surprise that this week Angus & Julia Stone also revealed details of a brand new album. Also titled Snow, the new album is due to be released on the 15th September. The album follows their 2014 self titled release which was produced by Rick Rubin. Snow is self produced by the pair and was recorded in Angus Stone’s Byron Bay hinterland cottage studio.